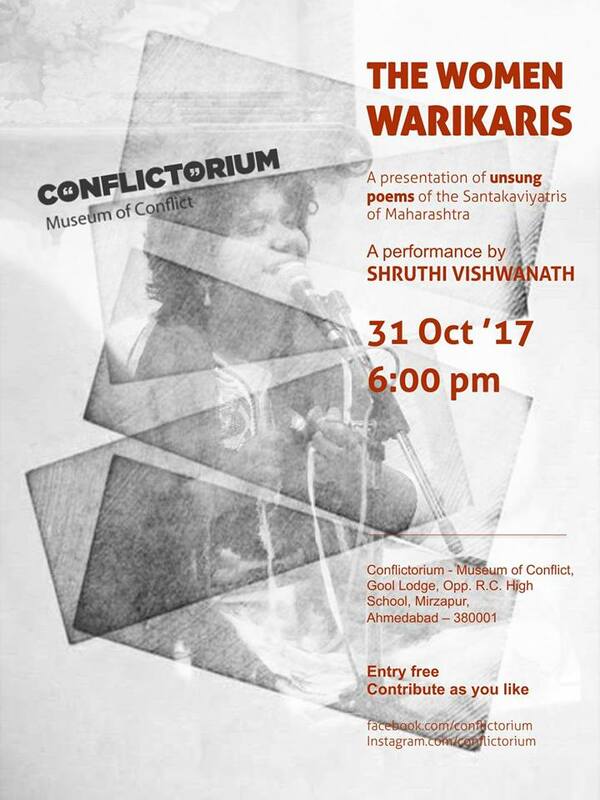 Join for an evening of ‘unsung poems’ by the Santakaviyatris of Maharashtra by Shruthi Vishwanath. This event is free of cost but a small contribution is appreciated in support of the museum and the artist. Shruthi is grateful to the India Foundation for the Arts for a grant to develop this piece.